Feliz Cinco De Mayo! TWO RECIPES for you! This is probably one of our favorite holidays here at Team Nutrition Genius for two reasons… tacos and tequila. Author TeamNutritionGeniusPosted on May 5, 2015 Categories Adventures of Sassy & Pearl, Food, Fun & Nutrition, RecipesTags cinco de, cinco de mayo, healthy, mexican, tacos, tequilaLeave a comment on Feliz Cinco De Mayo! TWO RECIPES for you! Easy & Delicious Meatloaf Recipe….and BACON! A little Throwback Thursday with these bacon wrapped meatloaf muffins! These meatloaf muffins are easy to make and DELICIOUS to eat. Best part? Bacon…ok but really the best part is that you can cut up ALL the veggies and sneak them in there without having to hold your nose 🙂 Well if you are holding your nose while eating veggies then we may need to chat…because veggies are delicious! I recommend looking for a great source for your beef as well. Grass-fed (and finished) beef is the best kind because not only is it LOADED with nutritients and anti-inflammatory compounds but it also most likely means that the farmer truly cared enough about the animal to make sure it was living a good, happy and health life 🙂 Check out what Diana Rodger’s ( a past podcast guest) has to say about the sustainability of food and meat! Check out EatWild.org for farms near you OR go to a local farmers market or farm and start talking to your farmer, if they are proud of their product then they will gladly tell you how they raise their cattle! Alright, time to get cooking, you can make these without bacon and they are just as tasty and feel free to chop and add any other vegetables that happen to be in your kitchen! Guess what? This recipe was featured in Albany’s Times Union! Enjoy! We hope you enjoy! Leave us a note in the comments and let us know what you want to hear about next! 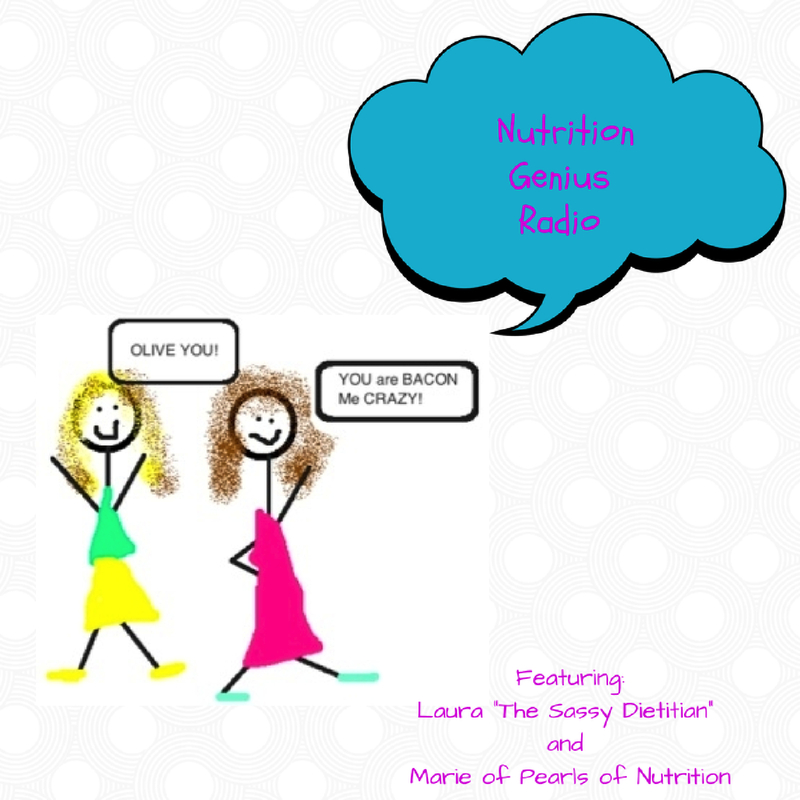 Next week we tackle Carbohydrates! Sassy D. and Pearl O.